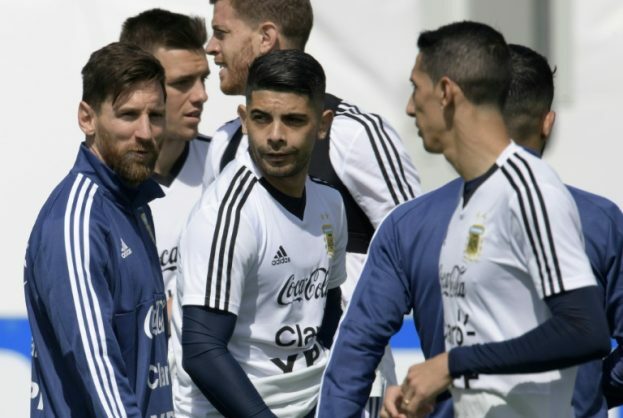 A huge game in Group D where defeat would leave Argentina in very real danger of an early exit. Croatia are not the side you’d want across the pitch for such a game, and they were hugely impressive in a 2-0 victory over Nigeria. Argentina got their tactics wrong against Iceland, and were reduced to taking pot-shots from distance in an attempt to pinch a victory. They surely can’t be as bad again, but on the other hand anyone who watched the first two games in this group would surely have to be backing Croatia at bigger than 3/1 here. There’s just no way it’s an accurate reflection of their chances based on everything we know about where these two teams are at. Sometimes, there’s simply no need to go looking for anything when the obvious bet is right there in front of us. Croatia have won 16 and lost just three of their last 27 competitive matches and while Argentina are a hugely dangerous opponent they should hold no fears for a Croatian side full of players with stacks of big-game experience for both club and country. If you do want to get greedy with the Croatia price, then a Croatia win with both teams to score at 15/2 could deliver the goods given Argentina’s attacking riches and defensive frailties, while for a real shot at the moon how about Lionel Messi to score first and Croatia to win at 50/1? Croatia have only conceded first in five competitive games since the last World Cup, but they did hit back to win one of those.